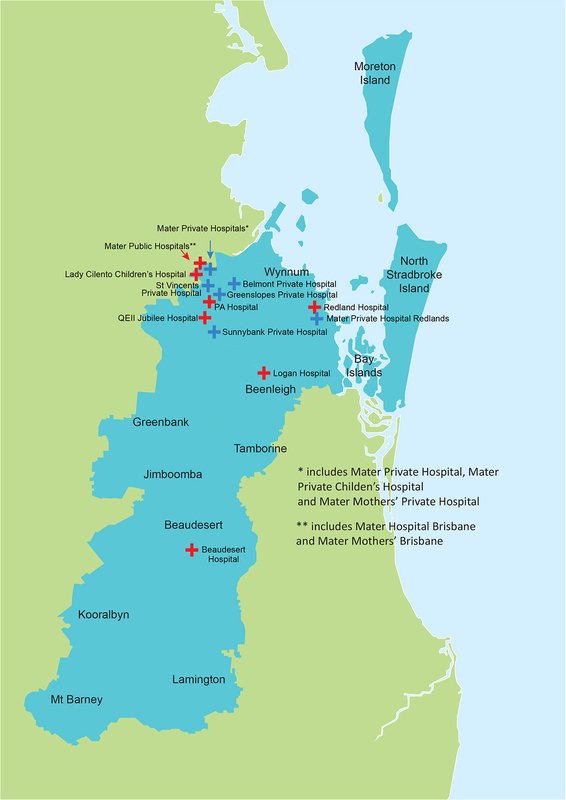 Brisbane South PHN is a not-for-profit organisation that works in partnership with local community organisations, health care professionals, regional hospital and health services, state and federal governments, and the public, private and not-for-profit sectors to support a well-coordinated and collaborative primary health system. We are committed to increasing the efficiency and effectiveness of medical services and improving health and wellbeing in Brisbane south. We do this through both supporting primary care providers and directly commissioning services. Our region contains 23% of Queensland’s population. This includes a large proportion of vulnerable populations, including culturally and linguistically diverse peoples, refugees, older persons, and Aboriginal and Torres Strait Islander peoples. The Brisbane south region covers a large geographic area south of the Brisbane River, including metropolitan, rural and remote island locations, and its residents have varied expectations about health and health services. Given the wide variations in social determinants of health, health behaviours, health outcomes and system/service availability, our role is particularly important for those most vulnerable in the community and at risk of poor health outcomes. working with others to purchase or commission health services for local groups most in need, including patients with complex chronic conditions or mental illness.